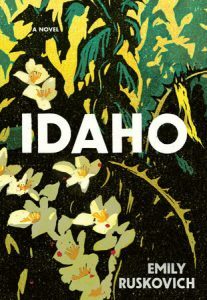 I chose this for the Read Harder challenge category of “a book set within 100 miles of your location.” Montana is a big state, so this was a little challenging. Fortunately, I’m very interested in the history of the city of Butte, which is about 80 miles away. 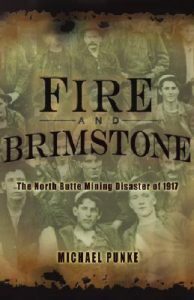 This non-fiction telling of the Butte Mining Disaster of 1917. It not only provides a compelling, detailed account of the disaster and its after affects, it also gives a rich history of the city of Butte and the large role it played in American history, which is not well known in other parts of the country. This is a thoroughly interesting, enjoyable account of one skeptic’s search for what makes humans truly happy. 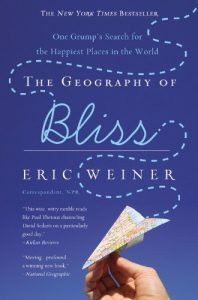 Weiner travels all over the world, visiting with people from countries considered to be very happy, and those which are unhappy. I appreciated how in each country he speaks with natives and with people who choose to live there, getting a thorough picture of what is appealing (or not so much) about each place. As someone who strives for personal happiness, this book was truly enlightening. The things we thing matter, like money and weather, don’t always make a huge difference but can affect us more than we realize. I also appreciated the humor throughout the book and the author’s willingness to be transparent and honest. 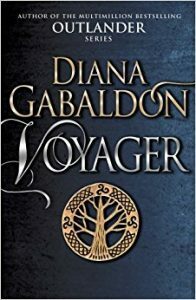 Book three in the Outlander series, this was my favorite so far. These books have a little bit of everything; adventure, romance, history, time travel. Even though they’re over 1,000 pages, it doesn’t feel that way at all. What I liked most about this book is its overall sense of hope. Paul has known he was gay since kindergarten and his parents have been 100% supportive. 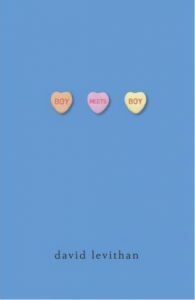 He goes to a high school where the homecoming queen is a drag queen who also plays on the football team, and several of his friends are bisexual. This is all mentioned casually without much emphasis on how unusual it is. There’s a bit of tension occasionally, but for the most part everyone accepts each other as is. If it weren’t for finding all of that refreshing in any novel, let alone a YA one, this would be a boring teenage love story. But it isn’t. It’s cute and touching, and the audio book makes it extra enjoyable. Easily the worst book I’ve read this year, including all the ones I DNF-ed. I’ll try not to spoil anything because I know that despite my warning (or perhaps because of it) some of you will read this book anyway. I gave it 2 stars on Goodreads, and would have gone with 1, but I wanted to finish the book to know what happened so I guess it wasn’t *that* bad. From the very first page, the entire story felt forced. The author threw in as much messed up stuff as she could, to keep the reader off course but it came off ridiculous, not intriguing. There’s hardly a plot, and characters are unlikable, underdeveloped, and so stupid. I couldn’t suspend my disbelief to get into the story because it was all over the place. The main character believes one story, then quickly the opposite, then changes her mind again. I couldn’t feel sorry for her at all. In some places too much was explained, then in others not enough. If you’re looking for a great thriller from 2017, look elsewhere! 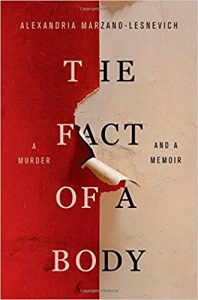 I don’t know that I’ve encountered a book quite like this before, part memoir and part true crime. 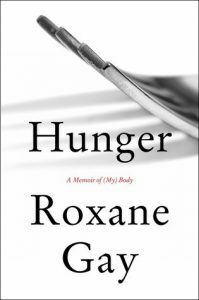 The writing is powerful and raw, the author inviting us along on her search for the truth. While the reader’s background may not be similar to Alexandria’s, the desire to know one’s story and speak the truth is relatable. The way she pieces together Ricky’s story from trial transcripts and evidence is a marvel. Her use of language to explain how she got there is incredibly skilled. She weaves the two stories (hers and Ricky’s) together seamlessly. Her admission of seeing her grandfather in Ricky is brave and gut wrenching, and it puts everything else in context. The material in this book is not light reading, it is disturbing and in some places graphic, yet it works because it’s a story (two stories) that needed to be told. Both stories started slow and took me about 25% of the book to get interested. Once I did, I found both stories compelling and couldn’t wait for them to come together. 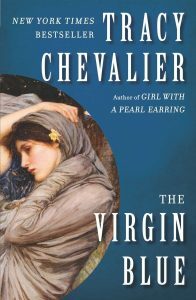 Part historical fiction, part modern mystery, with a little romance. The author’s writing is straight forward, which suits the story well. 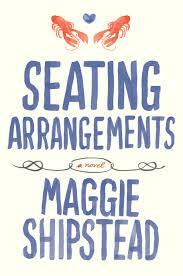 I was drawn to this book because of the cover, beautiful and a bit mesmerizing. 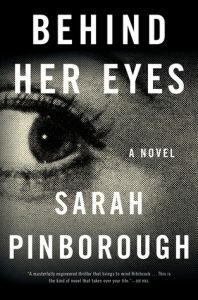 It’s an incredibly compelling story of a woman who marries a man whose ex-wife is in prison. There are so many components to the story and so many conflicting emotions, I was absolutely engrossed in the story. The author does an awesome job of going back and forth in time to give small slivers of the characters and what happened to them. It’s a haunting story and the writing is great and it’s definitely worth reading. There is some excellent writing here, particularly in descriptions of the moon or the ocean, and the dialogue is well done. The problem is the story is boring. We follow a pretentious white family who have come together at the family summer house for one of the daughters’ wedding. The main character is the patriarch of the family who just happens to be a pretty big slime ball. Everyone is trying to screw each other and fighting. It’s probably close to what would actually happen in this situation, it’s just not interesting, especially because most of the characters are unlikable. 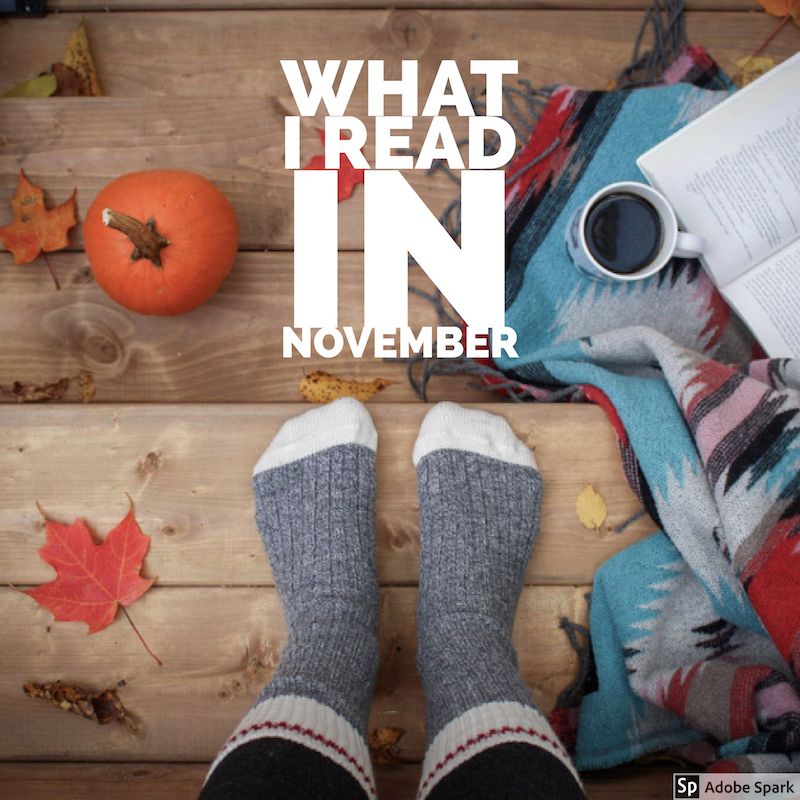 I say skip it, but it’s worth reading if you like literary fiction, especially when the majority of the “action” is in the characters’ relationships.